Have you heard us mentioned on the radio? 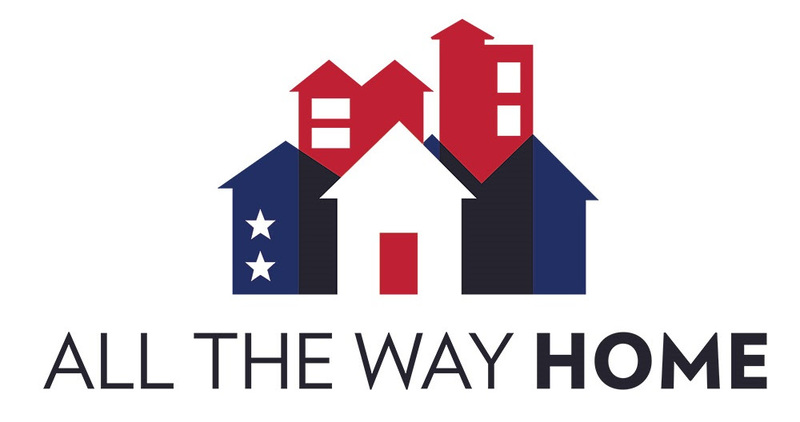 That’s right, Mix 106.5 and KBay 94.5 have joined the All the Way Home Campaign to end veteran homelessness and are promoting our cause through their Spare Change program, thanks to on-air personalities Sam Van Zandt and Lissa Kreisler. We are thrilled to have the opportunity to reach their listeners and make a far greater impact through their publicity! Since launching on Veterans Day 2015, we are pleased to report that All The Way Home has many community partners. Faith based organizations, landlords and corporate foundations have all stepped up to help house homeless veterans in this County! Also, Campaign Co-Chairs Supervisor Dave Cortese and Mayor Sam Liccardo have fought hard for more local resources to meet the goal of housing over 700 homeless veterans Countywide. 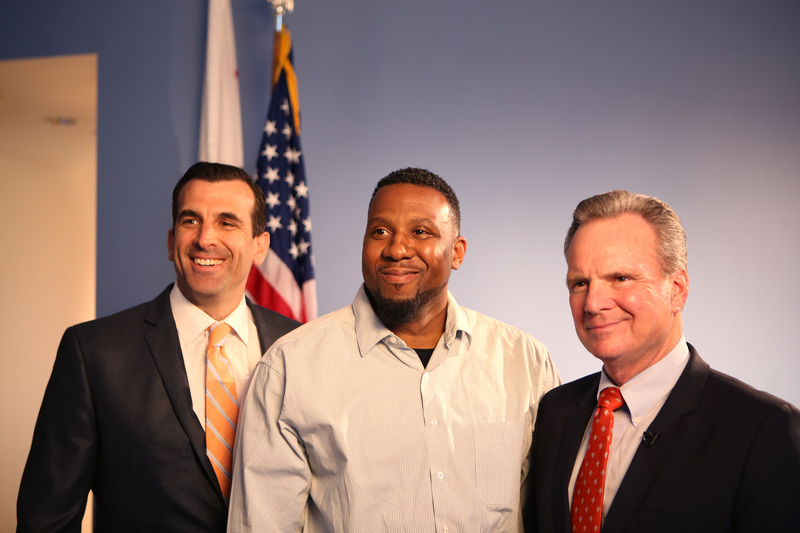 Many veterans who were living on the streets now have a place to call home and another chance at life. In March, the Santa Clara County Board of Supervisors passed $500,000 in local landlord incentives. The City of San Jose is working on a rehabilitation program for landlord owned properties in exchange for renting to veterans and the Housing Authority secured an increase to the payment standard for Veterans Affairs Supportive Housing (VASH) vouchers in our County. Since November, there have been 131 new VASH program leases made possible through new outreach and programs. There are now only 206 veterans searching for VASH housing, down from 260, a decrease of 20%. 130 veterans have been housed through rapid rehousing from January through the end of March. Transitions to housing were made possible by dedicated service provider organizations Goodwill Silicon Valley, HomeFirst, Sunnyvale Community Services, Veterans Resource Centers, U.S Department of Veterans Affairs (VA), as well as the County Office of Supportive Housing and the Housing Authority of the County of Santa Clara. There are also 24 faith-based organizations who have signed onto the campaign to end veteran homelessness and 57 landlords who have agreed to rent to homeless servicemen and women. We can’t thank everyone participating in this campaign enough for helping to provide housing for veterans and their families. 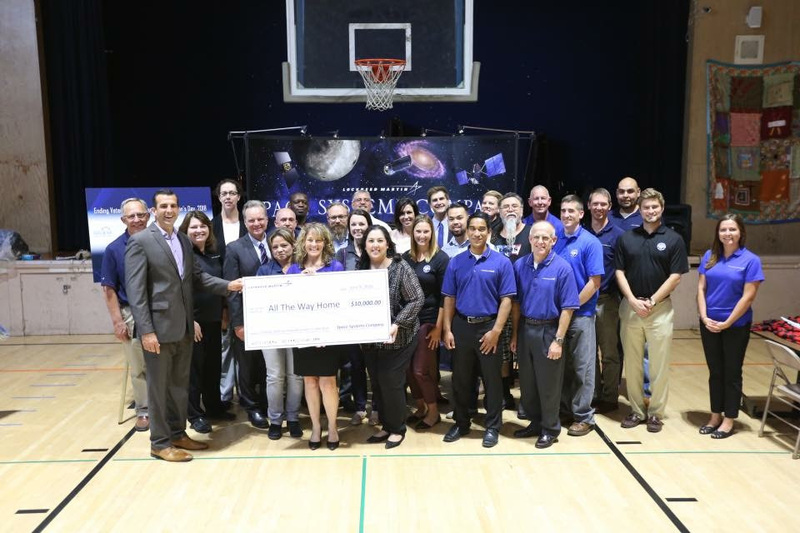 Lockheed Martin is additionally working to ensure that veterans feel at home once housed, by donating funds towards welcome home kits and move-in furniture for formerly homeless veterans. Each move-in costs $650. Through their contribution, veterans will have basic living needs provided, which will help them transition to their new accommodations and stay permanently housed. 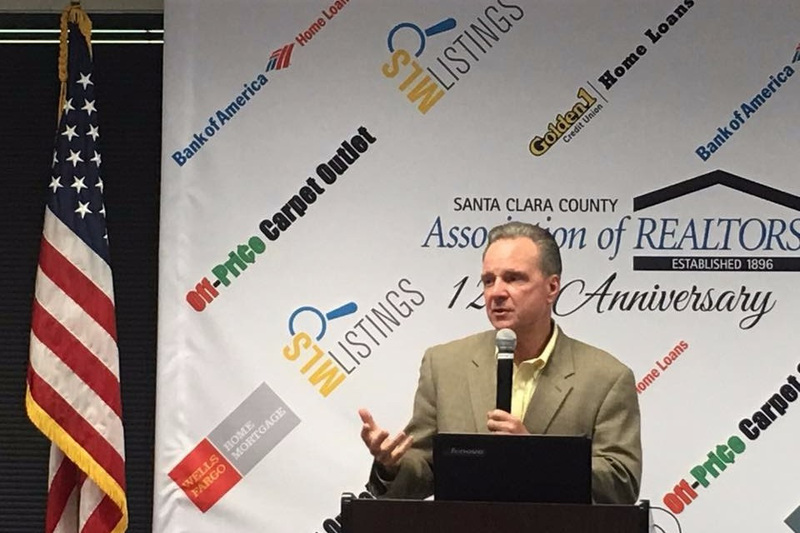 Also, the Santa Clara County Association of Realtors (SCCAOR) asked Supervisor Dave Cortese to present the All the Way Home campaign to their membership during Affordable Housing Week (May 13-20). We valued the chance to have the Supervisor discuss local landlord incentives to their members and invite them to join the campaign. 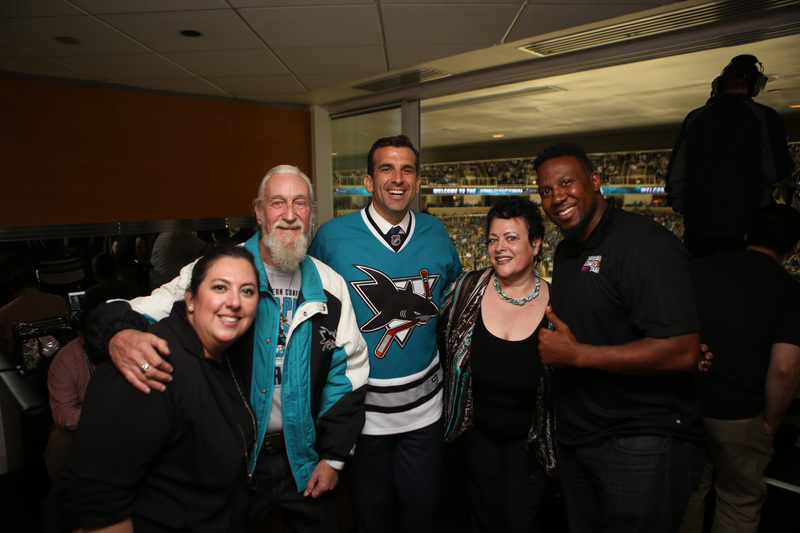 Recently, thanks to the Mayor Sam Liccardo, the Arena Authority and the San Jose Sharks Foundation, many homeless and formerly homeless veterans were able to enjoy a night of fun at the Stanley Cup. We appreciate the work it took to put this event together. 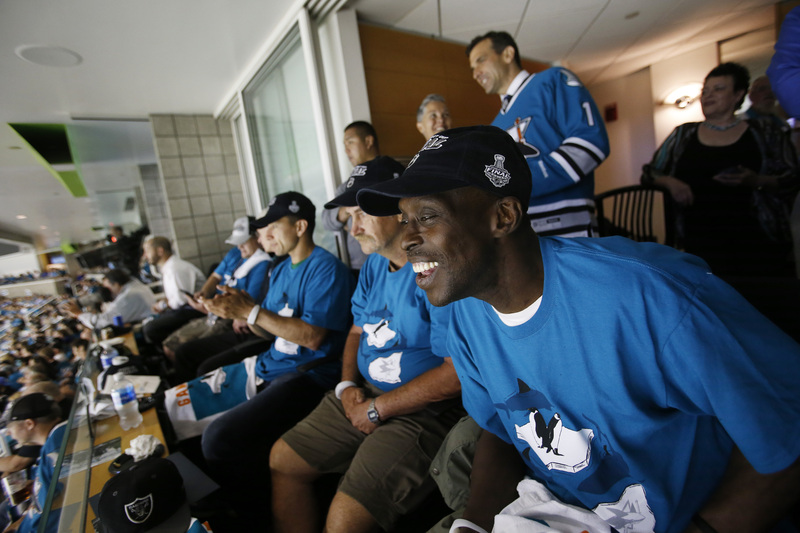 Even though the Sharks lost, it was a wonderful experience for everyone involved and we will not soon forget the generosity shown to these heroes. We are in need of MANY MORE partners and contributors passionate about securing a home for every single veteran in this County. If you are interested in our mission and want to make a difference, please join today!